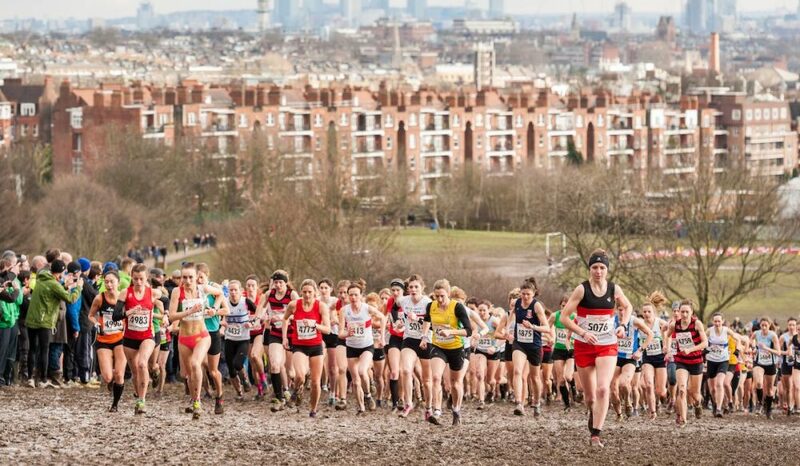 With the cross country season looming ever closer, we look at many of the racing options available across England, Wales and Scotland this winter. 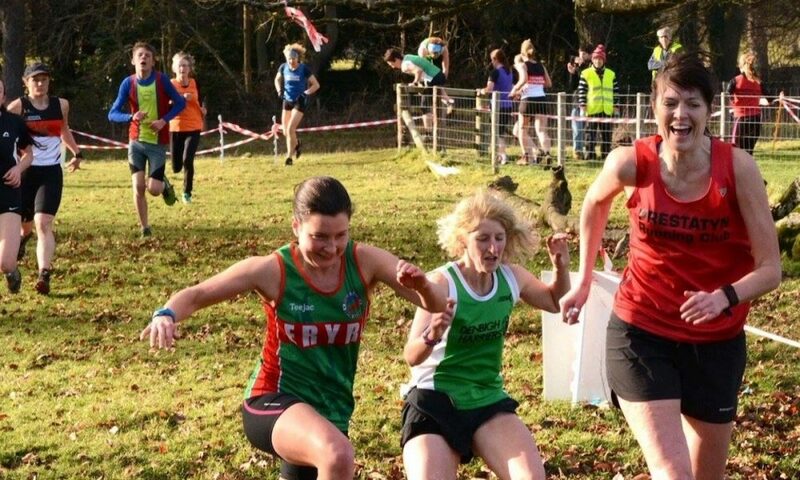 There are just weeks to go until the first edition of the 2018/19 British Athletics Cross Challenge series at Cardiff’s Llandaff Fields. Many club runners will have already drawn up their race calendar to include a number of cross country events over the winter months. Whether you’re a committed track runner, love the assured speed of the road or prefer the challenge of fells, cross country racing can benefit every athlete. Not to mention the training benefits from preparing for mud, hills and often ‘inclement’ weather. It often comes as a surprise, therefore, when very competitive athletes talk about disliking the cross country season. So much so they opt to miss it out completely in favour of indoor track racing, or stick to the roads. Yes, cross country running can be miserable in the snow and the torrential rain. And not forgetting the sub-zero temperatures. Big hand clap here for the heroic supporters and coaches who stand out in these conditions to cheer their friends and athletes on! Throw in the relentless hills, streams (if it’s a ‘proper’ cross country course) and often ‘longer than advertised’ race lengths, it’s no wonder it can take its toll on even the hardiest of runners. But, the mental and physical strength gained from completing a cross country season cannot be underestimated. Are you just starting out on the country, or have already been ‘around the block’ of the bigger racing challenges? Perhaps target finishing as many of your local league races as possible. Consider the regional and national championships too once you’ve gained confidence. For others looking for a higher level of competition that might involve taking on the Cross Challenge series. 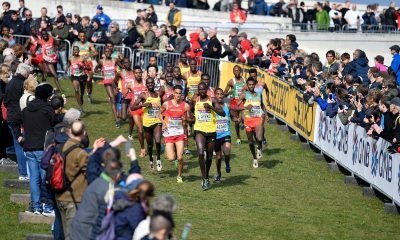 One or more will encompass the trials for the European or the world cross country championships. Score in the top six to nine at your county championships and earn yourself the chance to compete at the prestigious Inter-Counties. All the national championships will take place on February 23rd 2019. The Welsh nationals will move to Pembrey Country Park in Llanelli for the first time. The English nationals are set to be held at Leeds’ Harewood House, while the Scottish championships venue is yet to be confirmed. 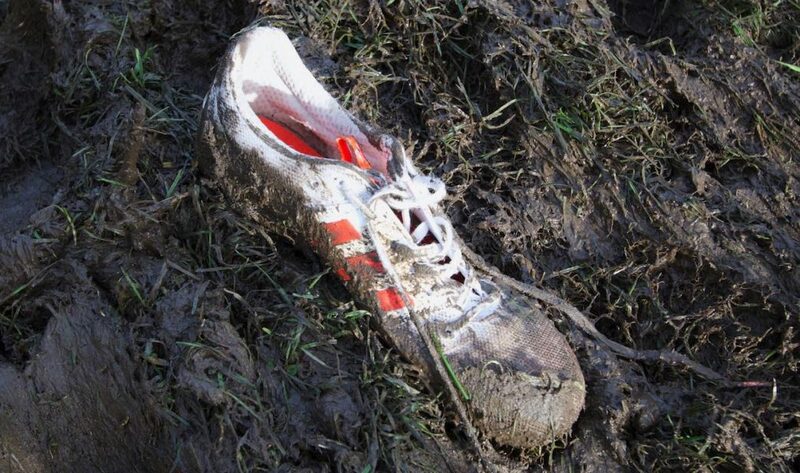 The Gwent League is the main cross country league in Wales. International marathon runner and Swansea star Caryl Jones has excelled in every Gwent League race she’s contested. She confirms the league offers a real running challenge, with one course in particular standing out. There is also the Grand Prix Express North Wales cross country league. This includes two divisions with fixtures at Wrexham, Llandudno, Bangor, Shrewsbury and Oswestry. The league attracts top competition, including the likes of Oswestry Olympians’ Alison Lavender and Eyri’s Andrea Rowlands tussling for the women’s top honours. 2:30:37 V35 marathon man Stephen Skates from Prestatyn beat off Shrewsbury’s cross country specialist Matt Hall to take the men’s title. Bernie Jones is the current Vice Chairman and referee of the league. He started running it 35 years ago as a youngster. Jones says the main aim for organisers is to provide a good mixture of tough, hilly, muddy and flat, fast courses. Wrexham hosts the first league race of the season. It offers runners a flat course around sports playing fields and gives those transferring from the track and road circuit to the country a great transitionary event. However, the second fixture at St David’s College, Llandudno, takes competitors through playing fields, rough, tufty hills, claggy farmers’ fields and even some steps. This is all in the shadow of some of North Wales’ most picturesque mountains. Definitely more suited to those racing the fells and mountains in the summer months! The league’s third course at Bangor includes steep climbs and bogs. The fourth fixture at Baschurch College near Shrewsbury takes in a 12 foot wide, knee deep river crossing and a three foot high wall to scale! No doubt athletes completing the season will be glad to get to the end of the final race at Oswestry in one piece! Cross country participation levels have been rising year on year over the last decade in Scotland. The Scottish East District League is the main league north of the border and plays a huge part in helping to fuel the country’s passion for the sport at every level. The East League may only have three meetings, but the 798 finishers at the last event of the 2017/18 season was a record. In addition, the 2491 finishers over the entire season was also the highest ever in the league’s history. Scottish Athletics chairman Ian Beattie has put the increased competitor numbers down to the athletics community “picking up on our drive to encourage clubs to commit to competition, and thus grow participation and raise standards”. He adds the nation’s internal championship events remain an important part of Scottish internationals’ competition schedules. 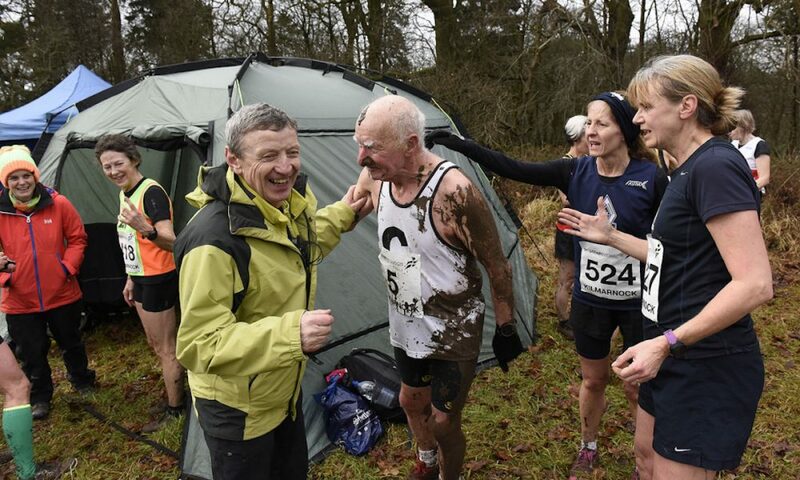 This year’s Masters Cross Country Championships, which is organised by Kilmarnock Harriers and headed up by Ian Gebbie, saw some of the muddiest conditions ever seen. 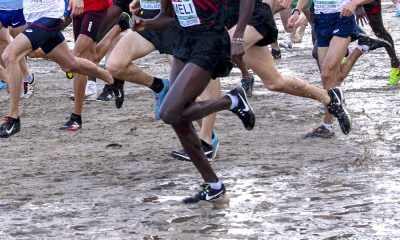 There is an abundance of cross country leagues across England to mention everyone, however, the Alton Sports Hampshire League and the North Eastern Harrier League can be cited as great examples of successful leagues. Suffice to say, the sport is booming on a local level. 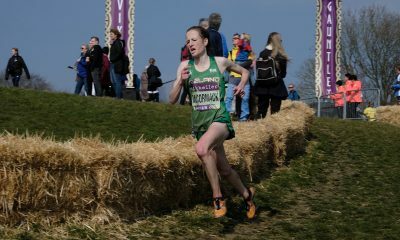 The National Cross Country relays remain as popular as ever and offer a great team event atmosphere for runners of all abilities. 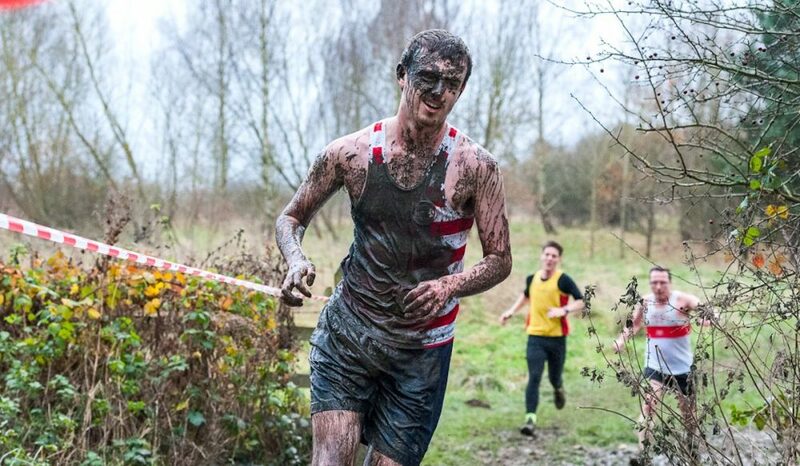 Then we have the National Cross Country Championships which is open to all those registered with England Athletics. Leading up to these, the Southern, Northern and Midland championships serve to feed athletes through to the Nationals. Then there are the County Championships in January, allowing athletes to compete in either the county of their birth or their current residence. We haven’t even started on the junior cross country scene. At the top end, this sees the top young athletes competing for places on their region’s team for the prestigious English Schools Championships, but perhaps that is for another article. So what are you waiting for? 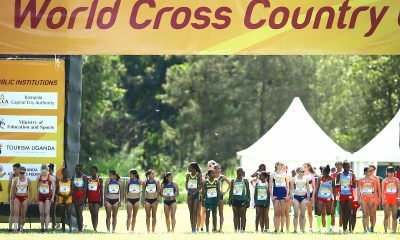 Check out your country’s cross country fixtures calendar and prepare for the best winter’s training and racing of your life!